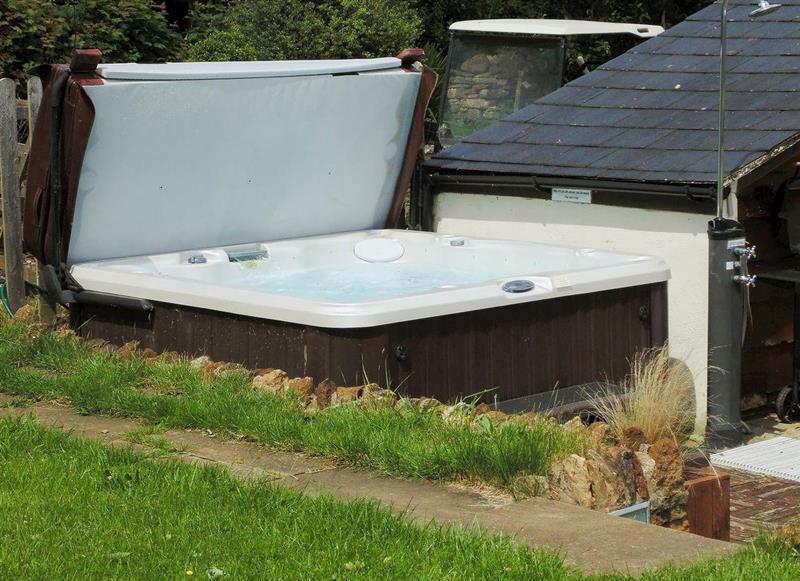 Whitsun Brook sleeps 4 people, and is 27 miles from Leamington Spa. 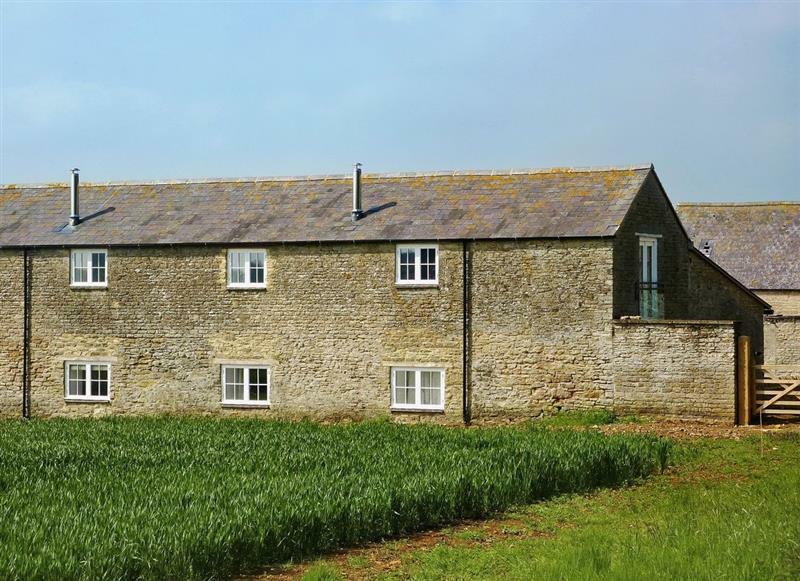 The Old Stables sleeps 2 people, and is 31 miles from Leamington Spa. 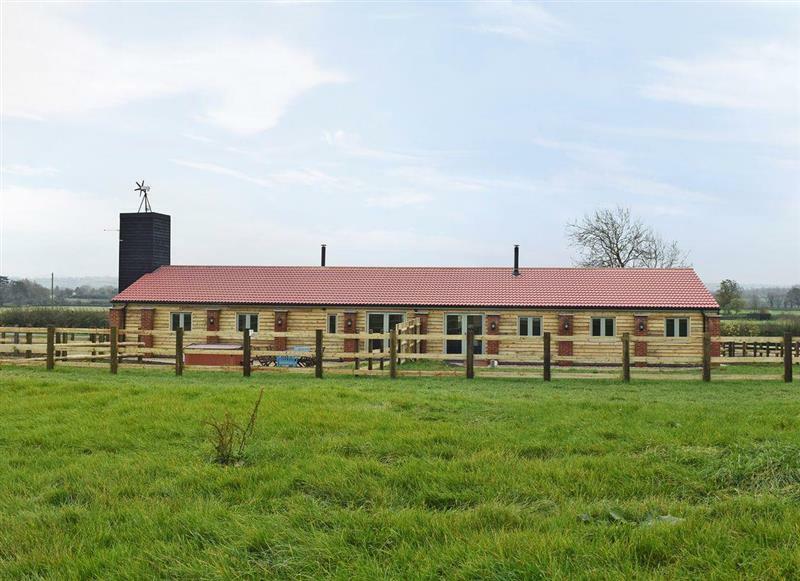 The Stalls sleeps 8 people, and is 29 miles from Leamington Spa. 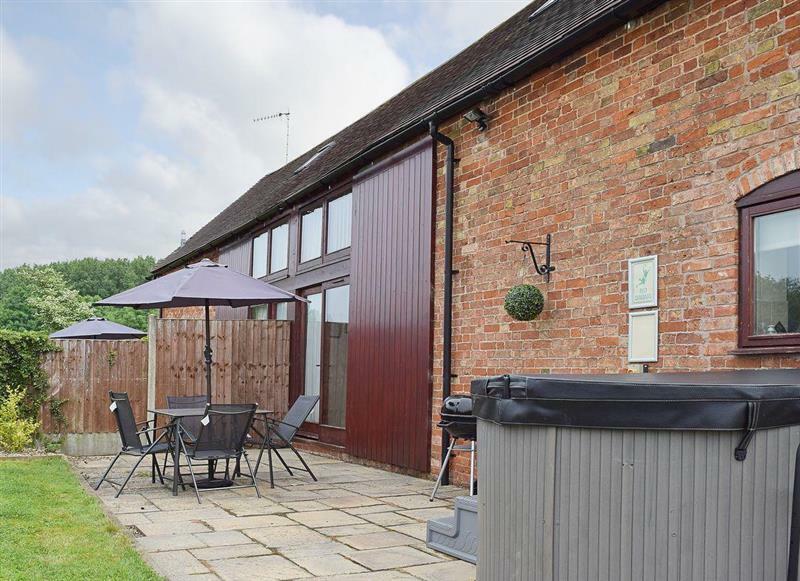 Holmes Farm Country Cottages - Waxwing Cottage sleeps 6 people, and is 33 miles from Leamington Spa.